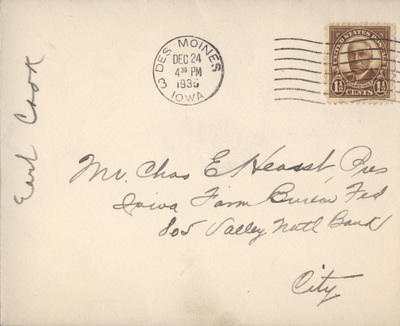 "Christmas Card 1935, envelope" (2019). James Hearst Photographs. 51.